The Vegas Memorial Day weekend provided a quick escape for the couple, leaving their two young children Mason and Penelope at home with family. Disick’s entourage was met on the red carpet by dozens of adoring fans and a frenzy of photographers. Smiling for photos with Scott on the red carpet, Kourtney showed off her svelte figure in a black feathered skirt and body-hugging blue lace bodice, pointy black heels and a sleek bun. 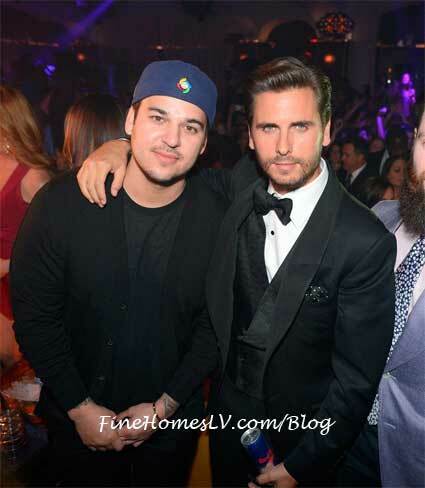 Kris Jenner, who dazzled in a shimmery sequined black dress and a Chanel bag, was eager to join her daughter and Scott on the carpet, but Rob Kardashian was noticeably not before the camera, hanging out behind the group before making his way directly into the Vegas club. 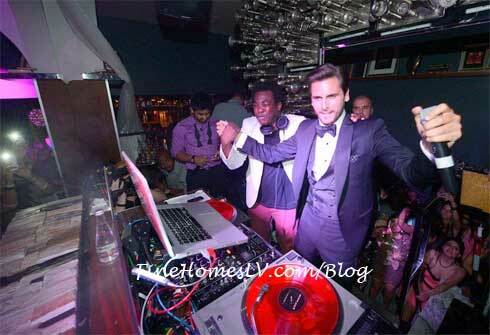 Scott and his group of friends and family made their way through the packed club and settled into a plush VIP table as the DJ blasted a custom “Lord Disick” anthem set to the tune of Two Chainz’ “I’m Different.” Fans clambered around the table trying to catch a glimpse of The Lord as the group toasted to the big 3-0 with flutes of champagne. Scott was joined by friends, who flew in from around the world, to celebrate his birthday, and the guys enjoyed catching up, dancing and drinking. 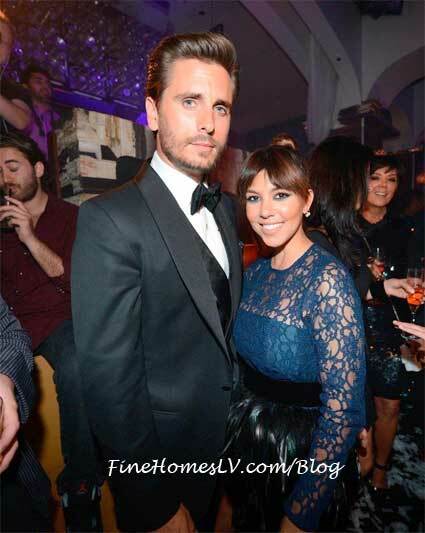 Kourtney was noticeably affectionate towards Scott and seemed to genuinely enjoy letting lose for a night of celebration despite their relationship struggle. Later on, Hyde presented the reality star with a Lord Disick-style cake adorned with a life-size frosting tie and an elaborate jewel-encrusted crown. Hyde also sent their famous gilded boat through the club to deliver a bottle of birthday bubbly to accompany the cake. 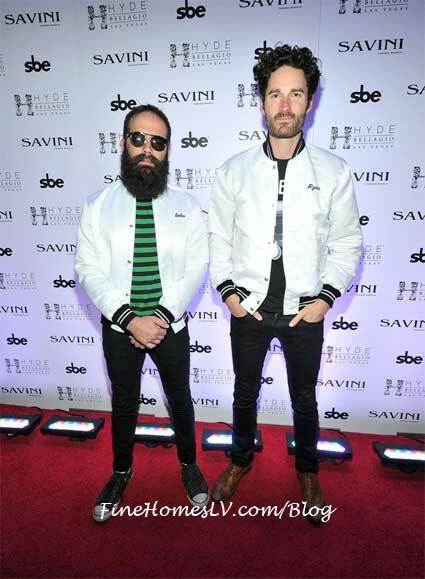 Sunday night was the last of three Memorial Day Weekend celebrations at Hyde Bellagio. On Friday, the nightclub welcomed The Sayers Sessions’ band. Known for raw live performances and impromptu celebrity ensembles at sbe’s acclaimed live-music venue The Sayers Club in Los Angeles. The ensemble band delivered sizzling renditions of much-loved cover songs spanning all musical genres and decades.